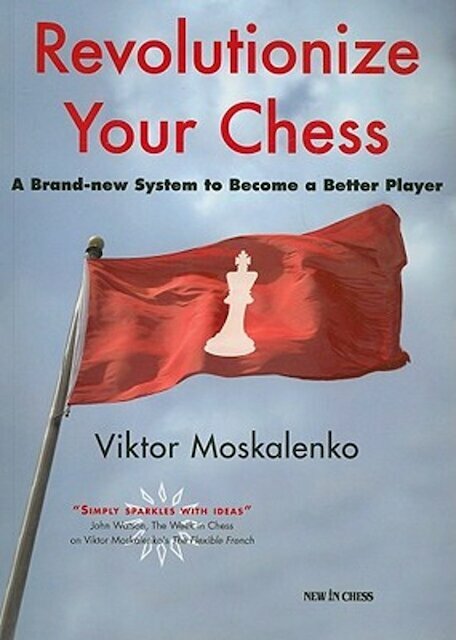 Former Ukrainian Champion Moskalenko, who coached Vasily Ivanchuk to stardom, presents a fundamentally new approach of getting better at chess. 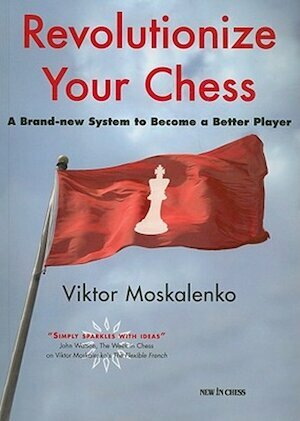 Covering all aspects of the game, Moskalenko develops new and easy-to-apply rules-of-thumb for amateur players who want to improve. 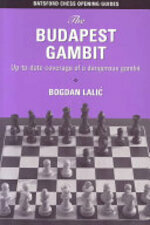 With many examples, tests and exercises, this is the ultimate modern chess skills improvement manual. Easy to read and understand; even weaker players will benefit from Moskalenko's breakdown of the material, wrote Carsten Hansen at ChessCafe about Moskalenko's previous book 'The Flexible French'.